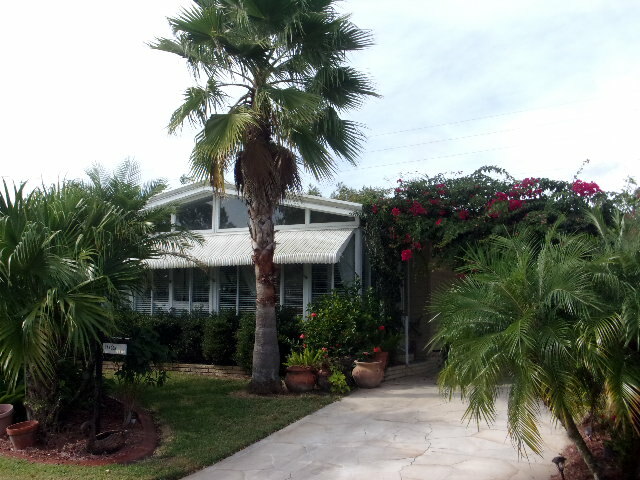 CURB APPEAL!!! 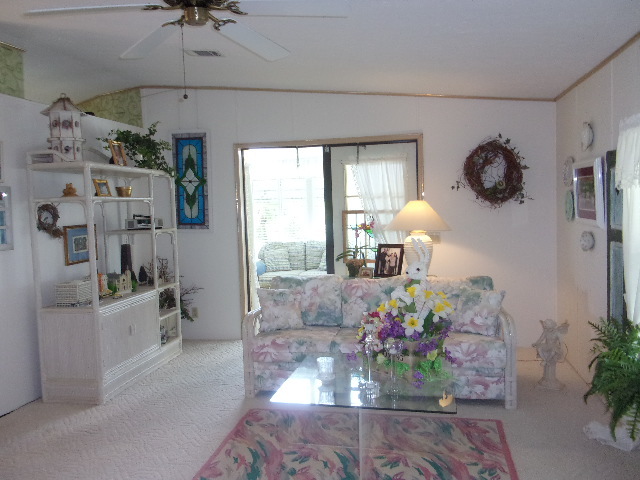 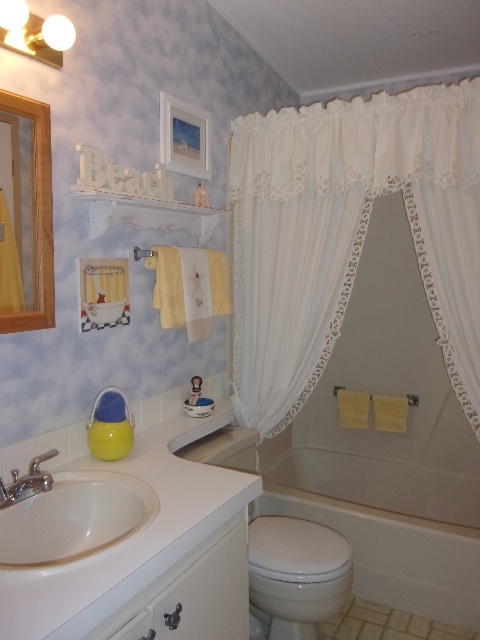 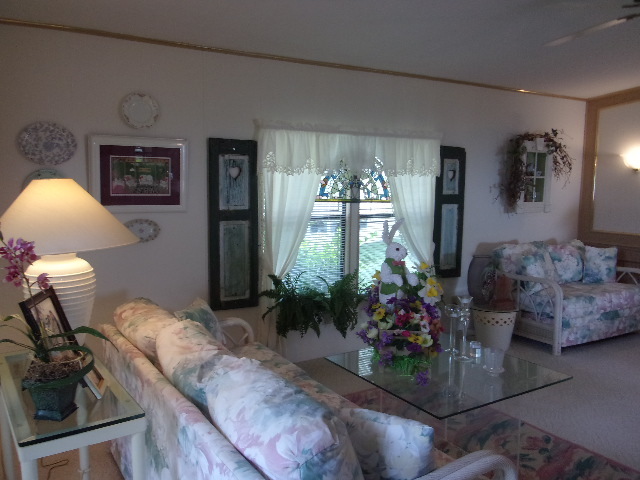 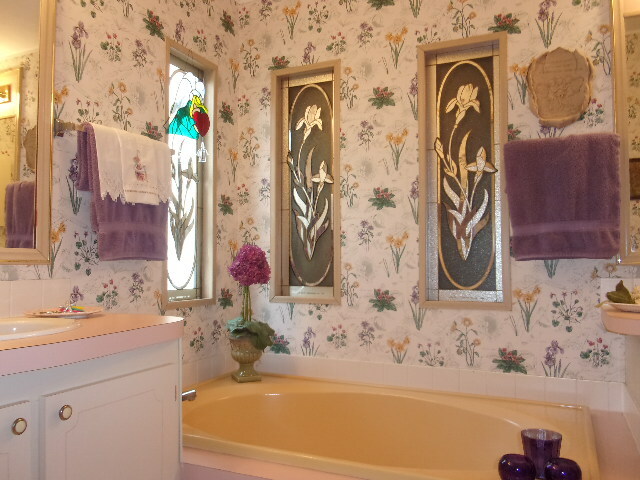 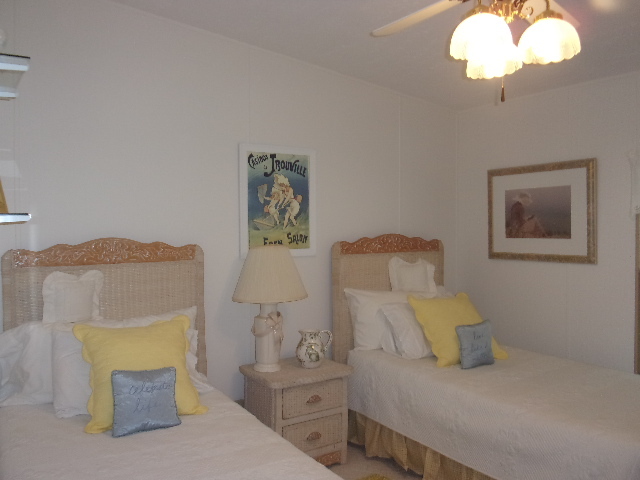 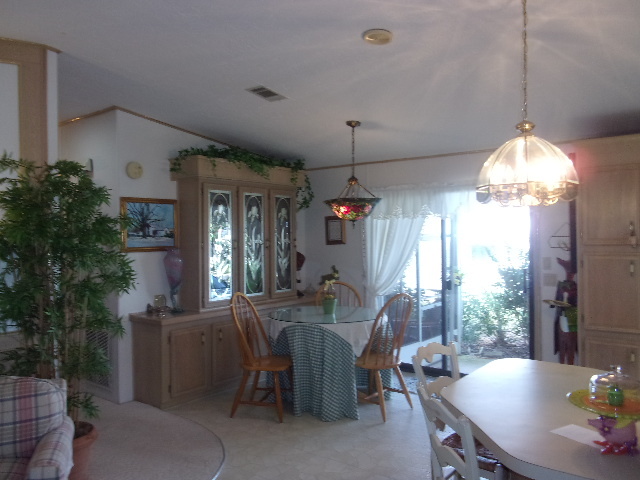 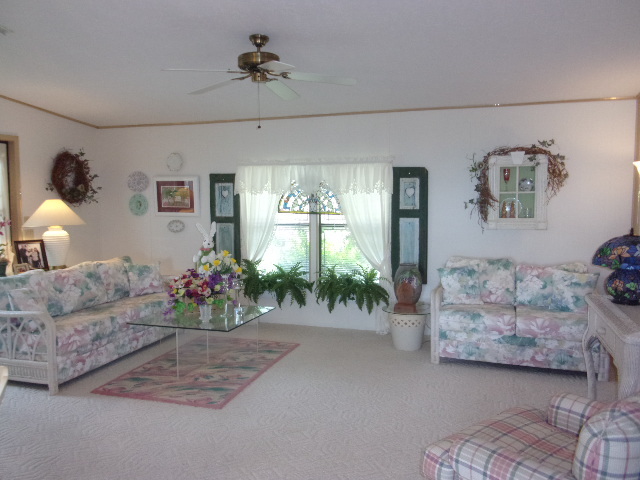 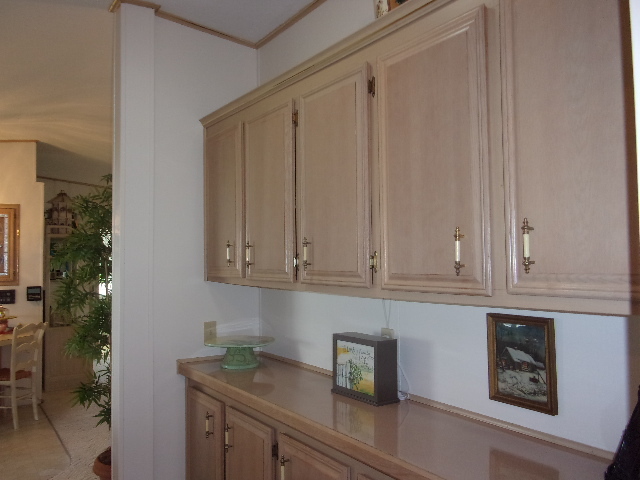 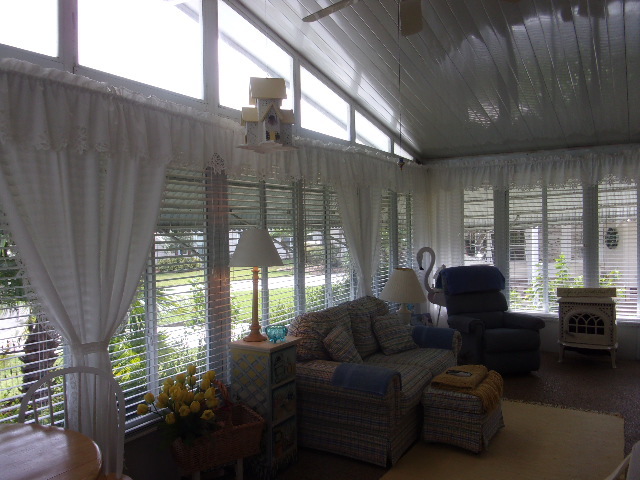 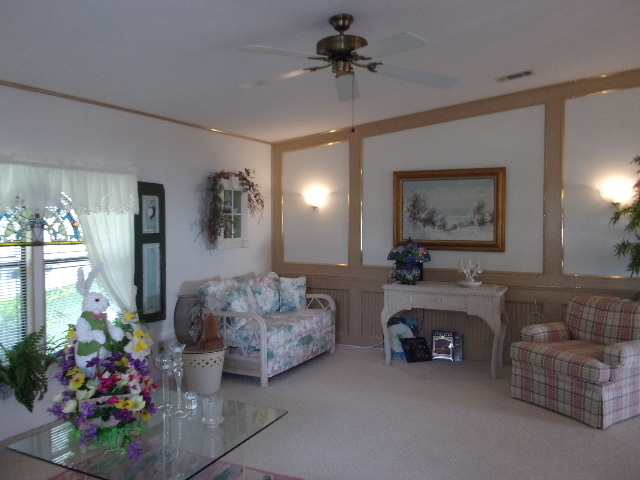 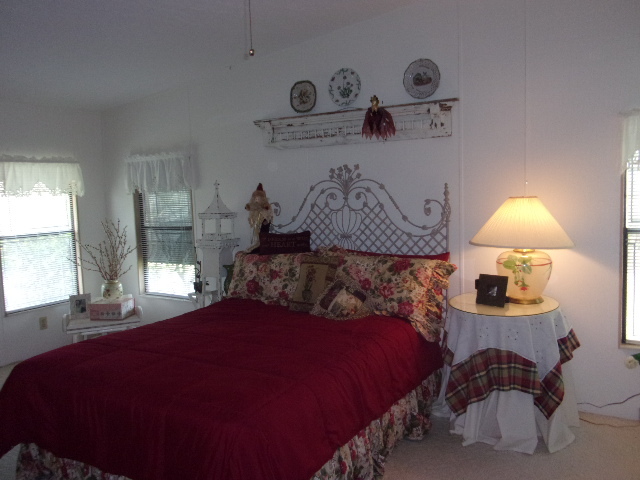 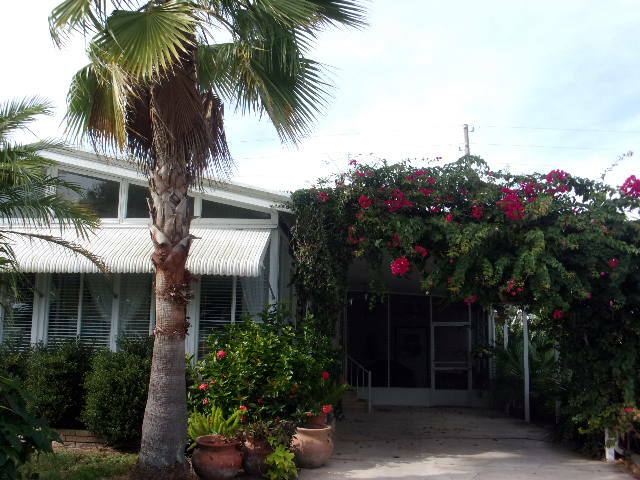 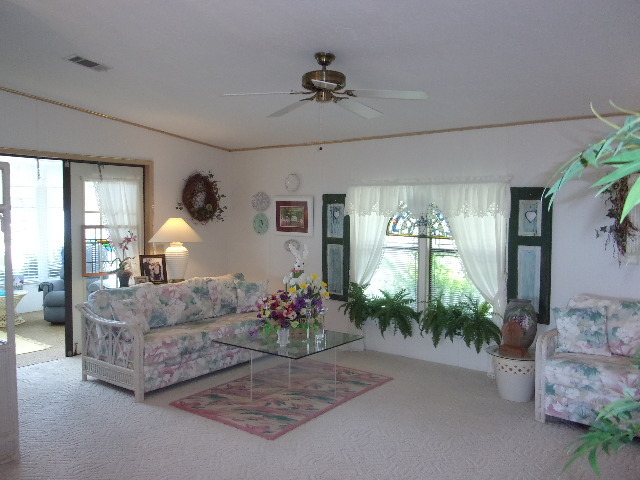 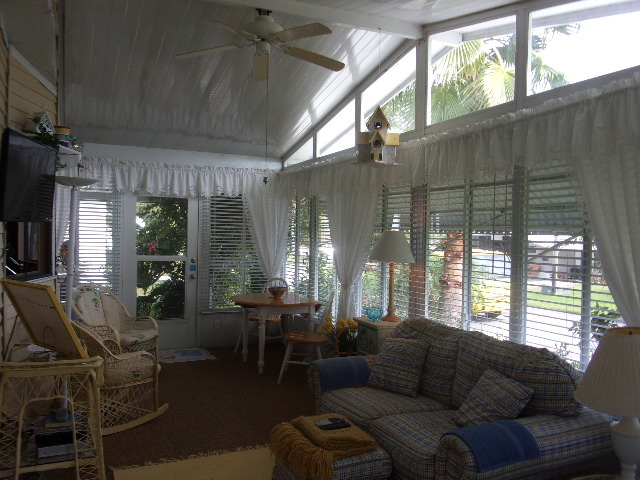 Beautiful 2 Bedroom 2 Bath Double wide Home with FL Room with Central Air. 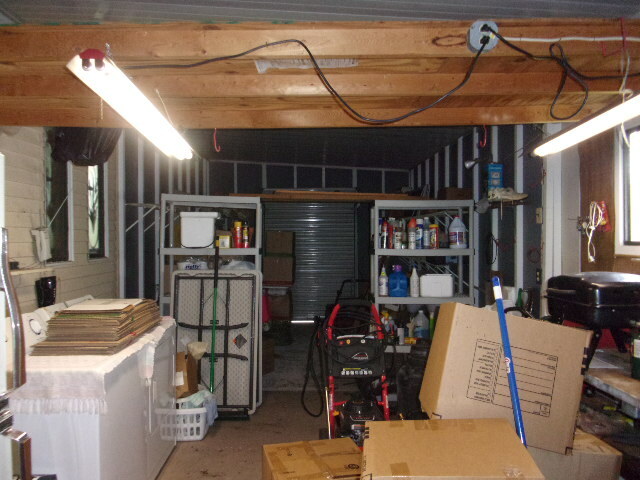 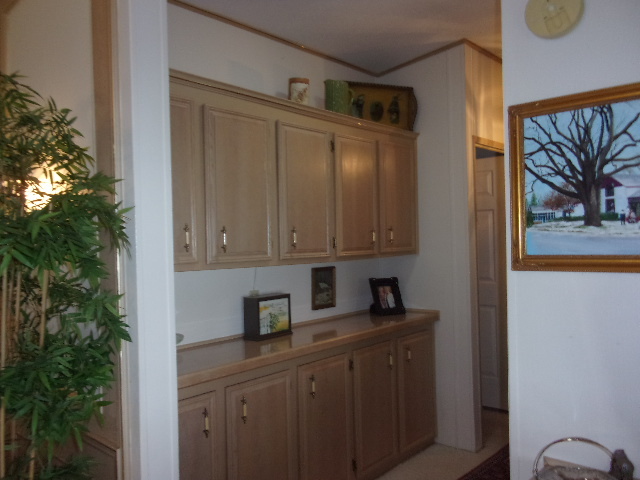 This home has a ton of storage including a huge storage shed with a golf cart entrance off the back. 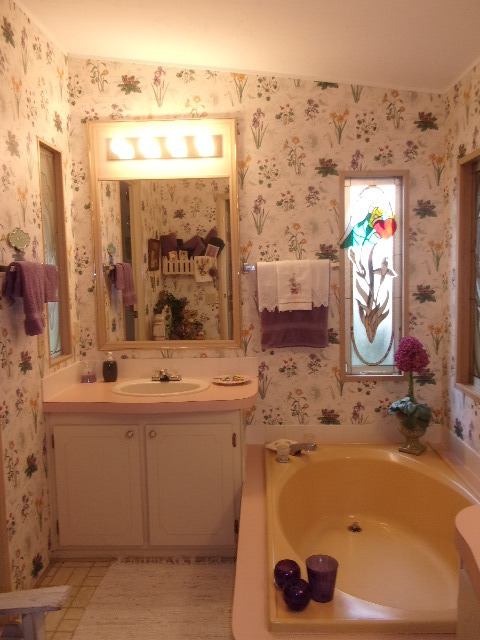 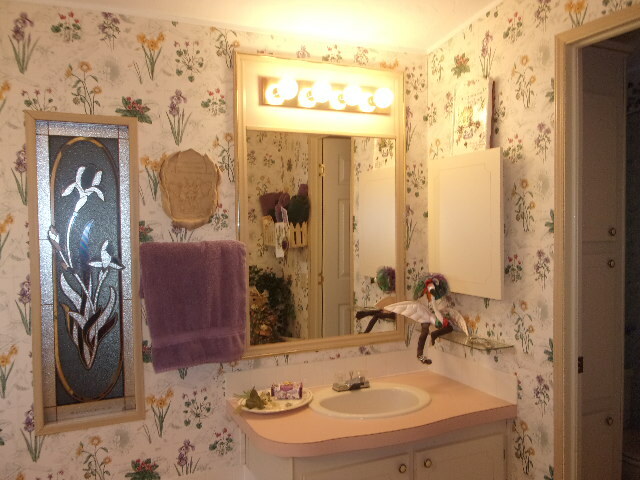 This home comes partially furnished including a washer and dryer. 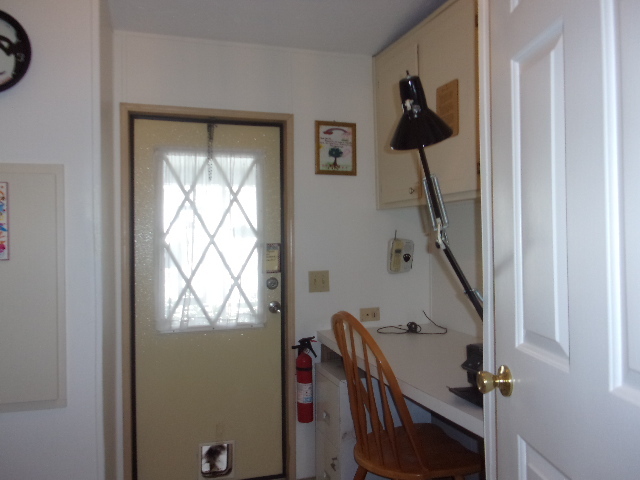 There is an office that leads out to a screened in patio. 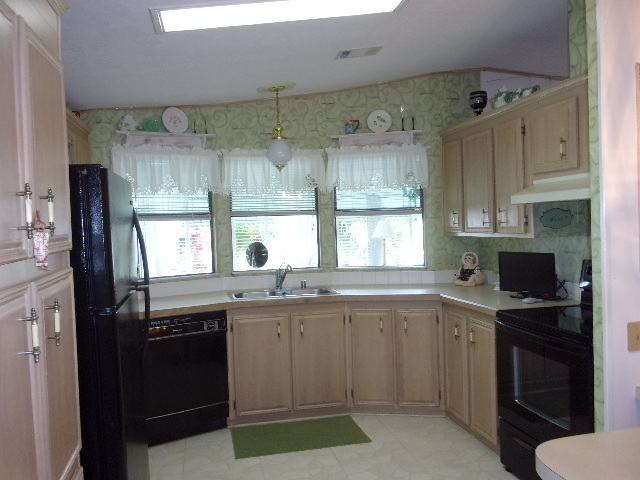 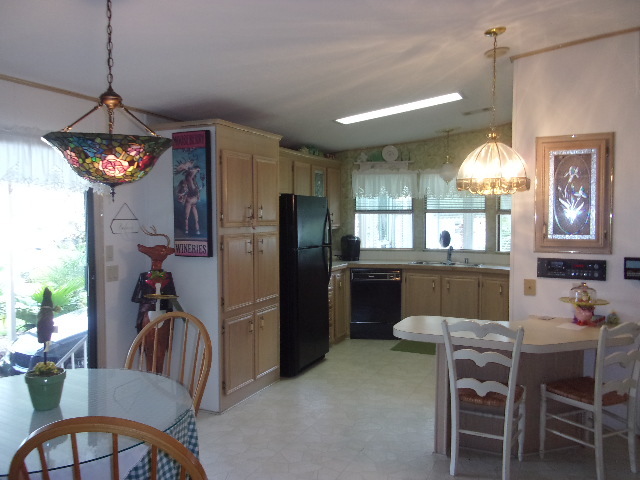 The kitchen has windows that open up to the FL Room which is great for entertaining. 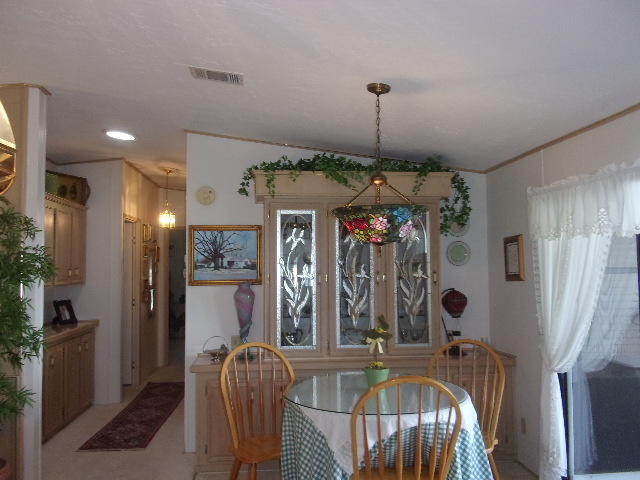 The carport is long enough for a couple of cars for you and guests.